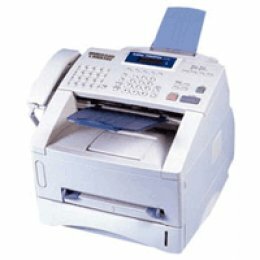 The D420 boasts print and copy speeds of up to 23 pages-per-minute (ppm) for letter-sized output, and delivers Quick First Prints or copy pages in approximately nine seconds. Load paper easily in the 250-sheet paper cassette and your black and white output comes out crisp and fast. Two-sided output for copying and printing saves space and reduces paper consumption. Reduce and enlarge, collate or make draft copies from the easy to use control panel. 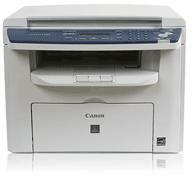 To deliver high-quality prints and copies, the D420 incorporates the Canon Single Cartridge System, which combines the toner, drum and development unit in one easy-to-replace cartridge, resulting in excellent image quality retention and eliminating the complication and warehousing of separate toner and drum consumables. The D420 is specifically designed for home/small office placement and provides convenient access to the office functions you require.